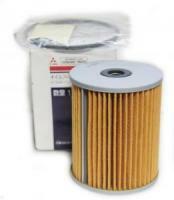 J54 Cartridge Type Oil Filter. (Short Type) Limited Supplies. Length: 11cm, Width: 9cm. Also fits older Mitsubishi Canter Trucks. Email questions before ordering.